The Moon Sisters is named one of the BEST BOOKS OF 2014 by Library Journal! 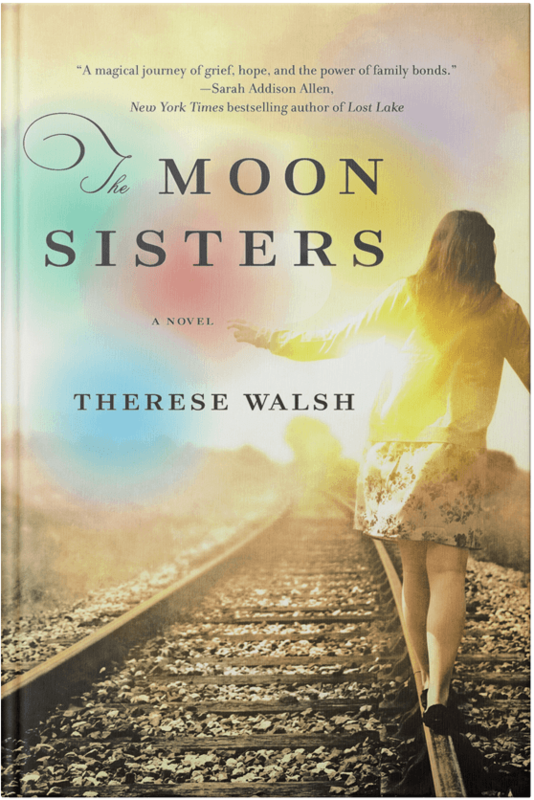 Therese Walsh’s second novel, THE MOON SISTERS, was published in hard cover on March 4 th, 2014 by Crown (Random House). 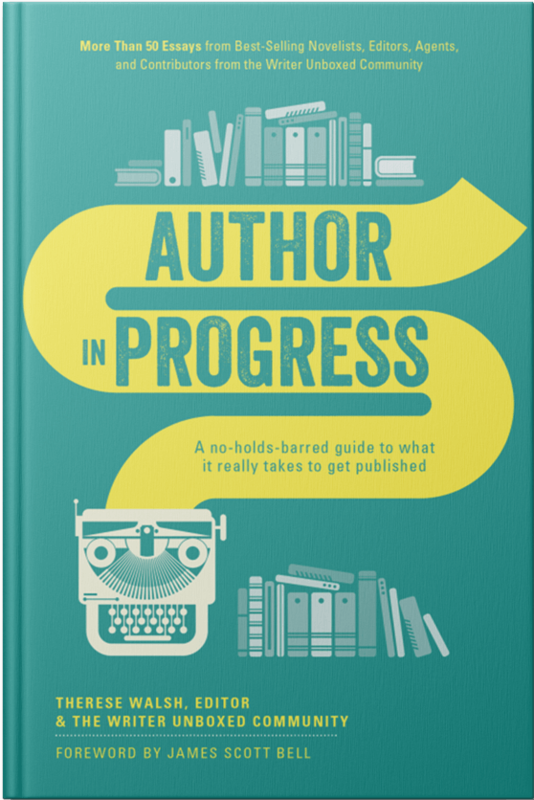 It earned starred reviews from Booklist and Library Journal, and was named one of the best books of 2014 by Library Journal and BookRiot. 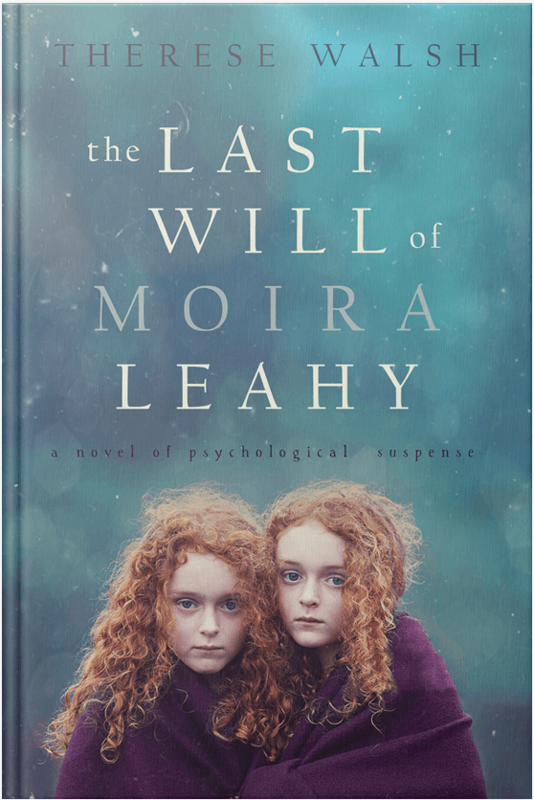 Her debut, THE LAST WILL OF MOIRA LEAHY was named one of January Magazine’s Best Books of 2009, was nominated for a RITA award for Best First Book, and was a TARGET Breakout Book. 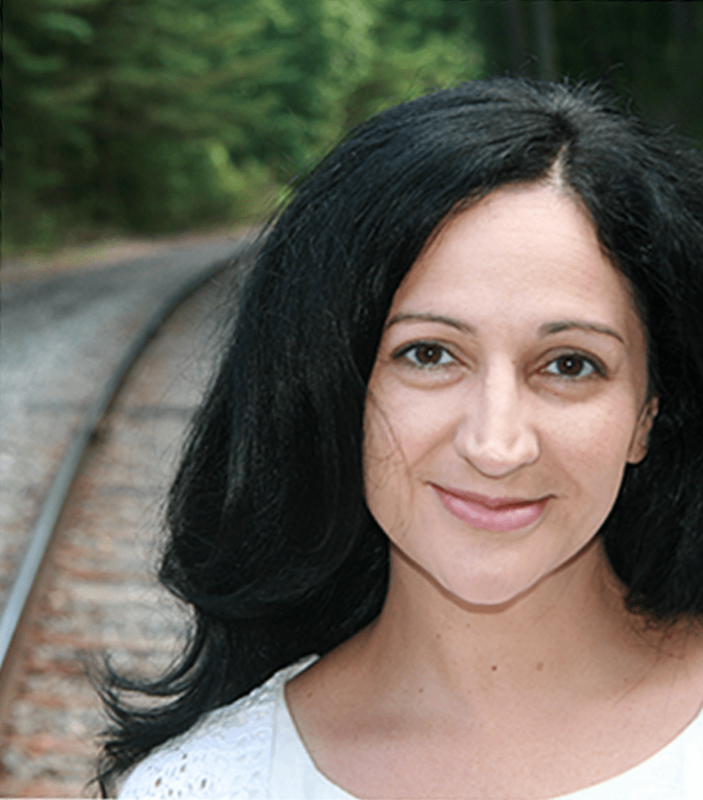 Get exclusive book news, sneak peeks and more from Therese Walsh.